confession: i can be anti-pink. i’ve long associated the color with bubblegum sweetness reserved for barbie and her pals. no matter your stance on the romantic color, pink has always made a statement. remember jackie o’s chanel suit? any outfit worn by elle woods in legally blonde? timeless right? 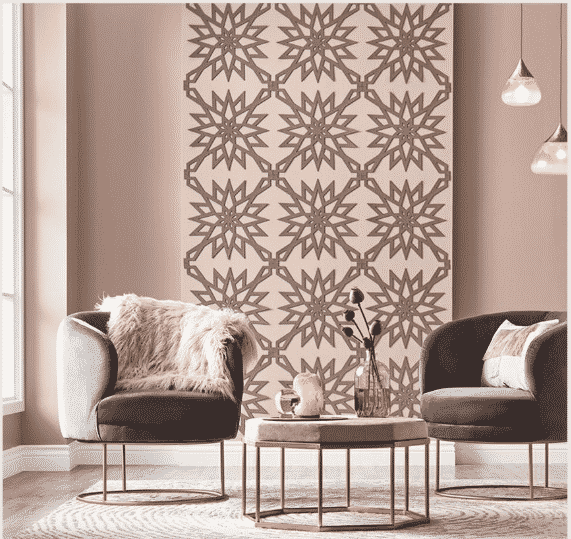 the subdued version of the candy color, blush, is the new it shade of the home decor world. the swoon-worthy pink brings color while balancing existing neutral undertones like my old faithful, any shade of gray. 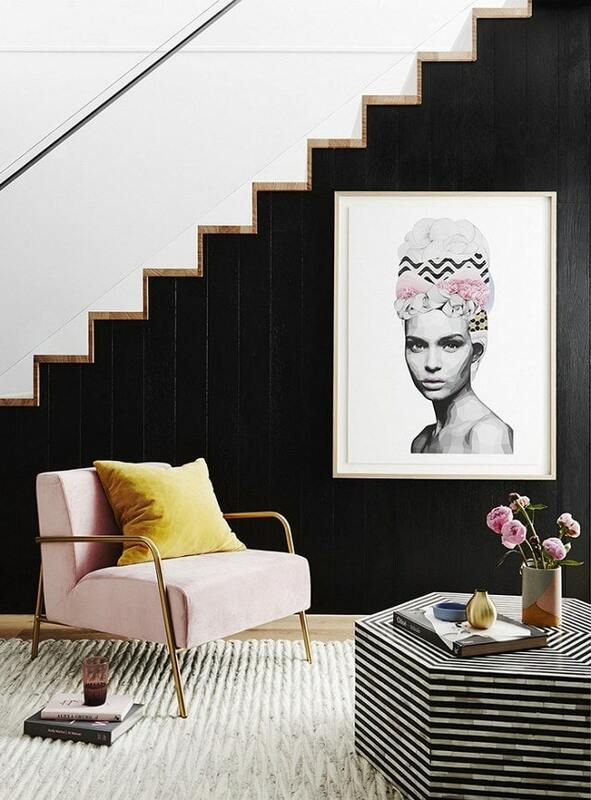 whether you want to add a blush touch or order a pink sofa, one thing’s for sure…people will be blushing for dusty pink. 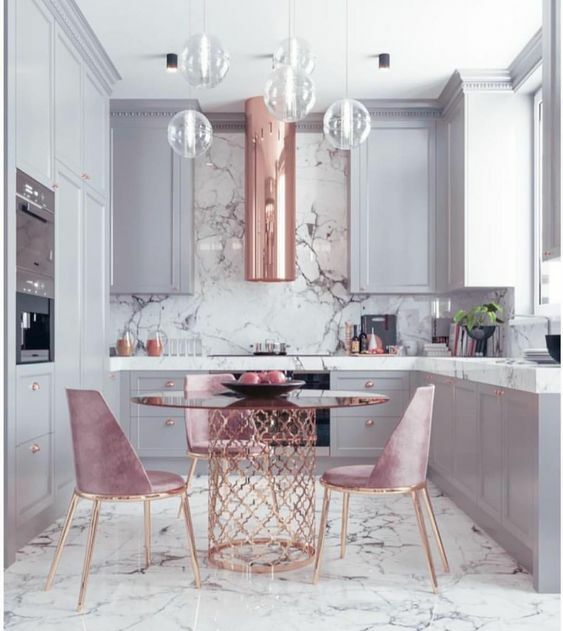 you may be wondering, “can i incorporate blush into a bachelor pad?” rest easy, pink can be styled for a masculine vibe. think how handsome pink can be when paired with a dark grey or black. 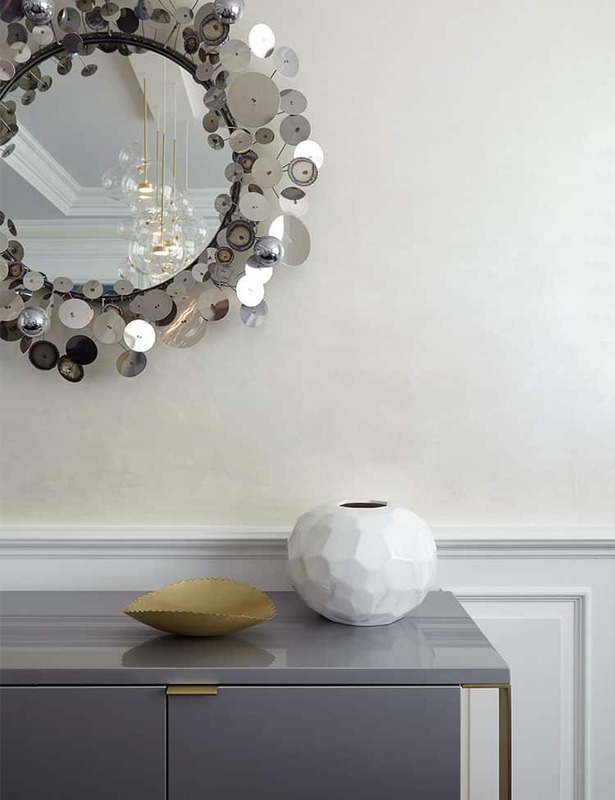 you can make a decadent vibrant statement in an entryway or your dressing room. tip: it will flatter every skin tone or shoe collection. 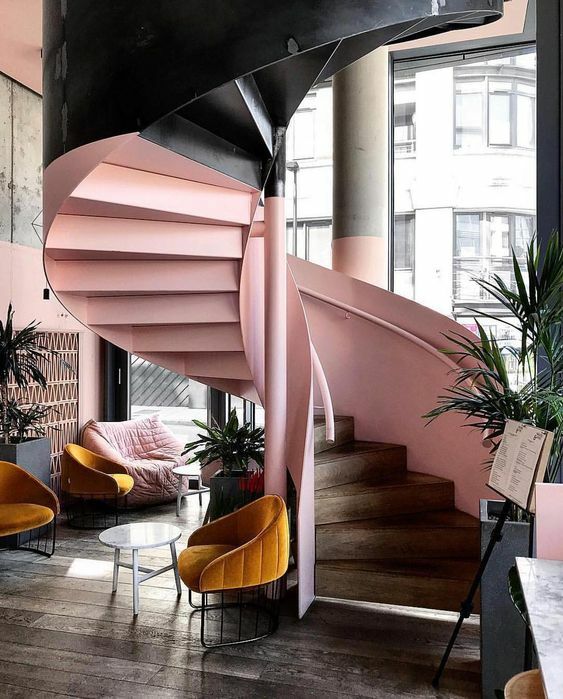 the rosé love extends beyond the interiors world. the fashion forefront is thinking pink as well. marc jacob’s spring collection brought the pastel power and a pastel playhouse. this year the oscars red carpet became a celebration of demure gowns and romantic suiting, a la jason momoa and lisa bonet. 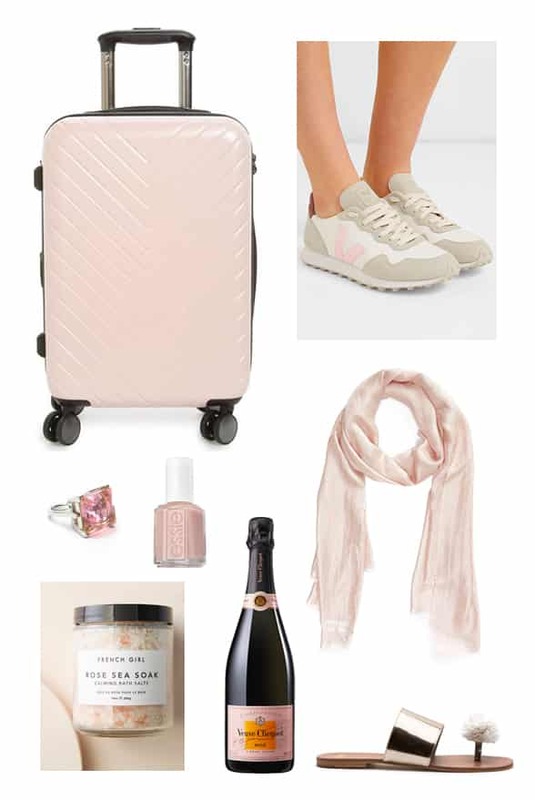 the pink movement has hit the high streets with ultra-feminine dresses and sporty chic athleisure wear. 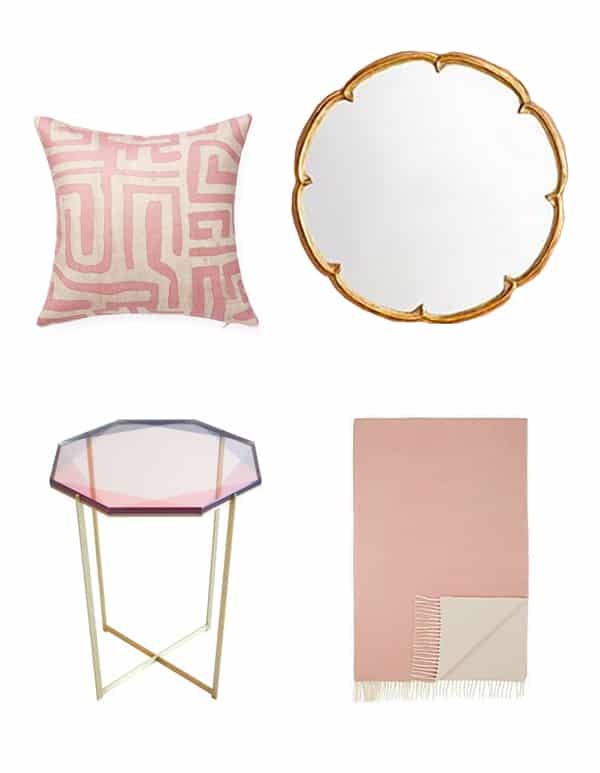 here are a few items i am blushing over this season. 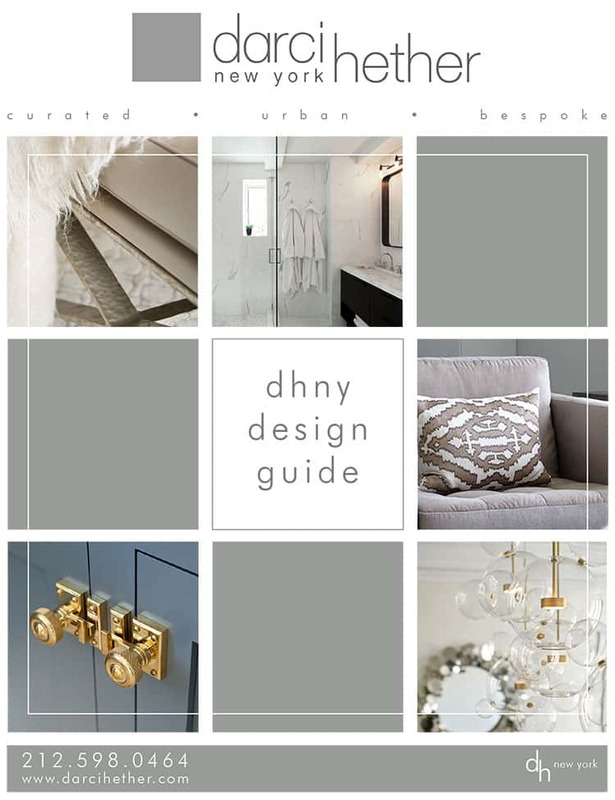 christian dior once said, “the tones of gray, pale turquoise and pink will prevail.” whether you’re interested in a blush accent or looking to refresh a tired room, DHNY can help you start seeing the world through rose-colored glasses. share your flushed moments in the comments below.